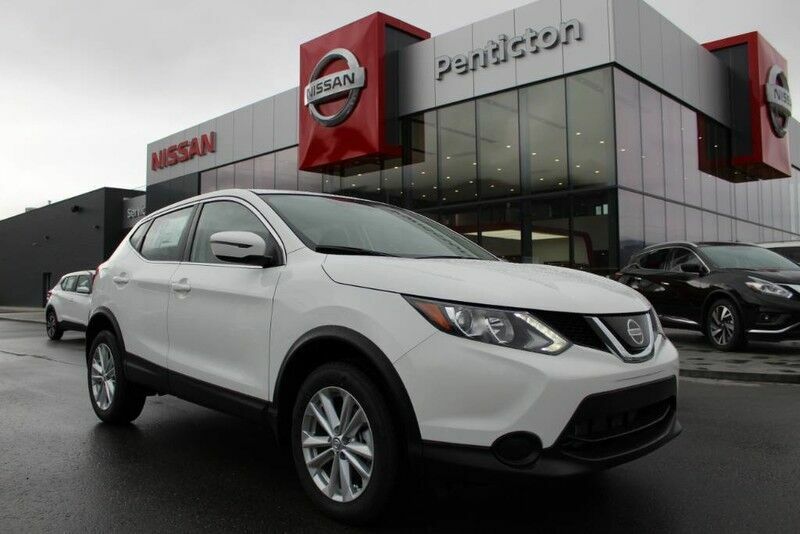 This 2018 Nissan Qashqai FWD S is offered to you for sale by Penticton Nissan. Want more room? Want more style? This Nissan Qashqai is the vehicle for you. You've found the one you've been looking for. Your dream car.